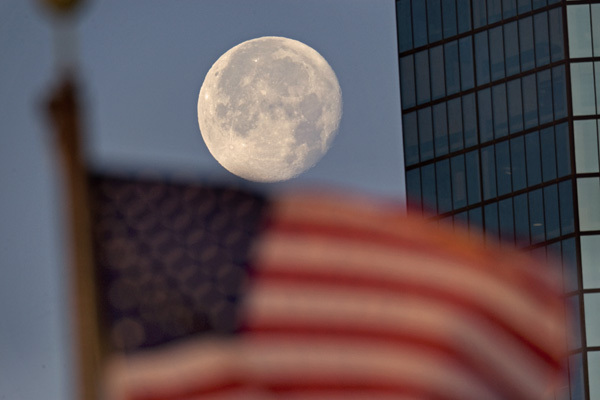 Interesting Look at a Boston Full Moon & Boston’s Outhouse in the Sky. Here is my photo of Last week’s full moon and a photo, snapped today, of a Back Bay construction team readying for the day ahead. How DO they enter that outhouse? 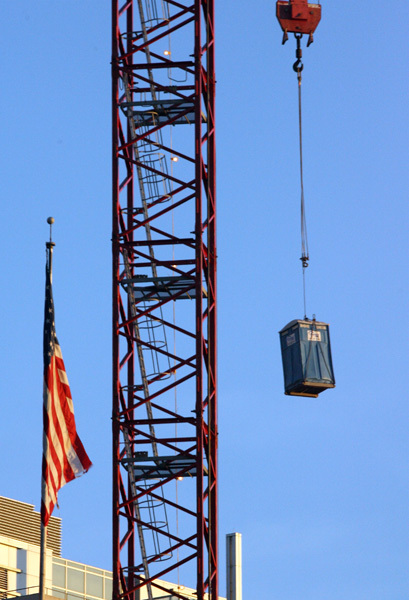 Posted in Uncategorized | Comments Off on Interesting Look at a Boston Full Moon & Boston’s Outhouse in the Sky.